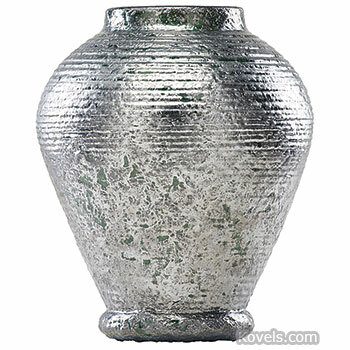 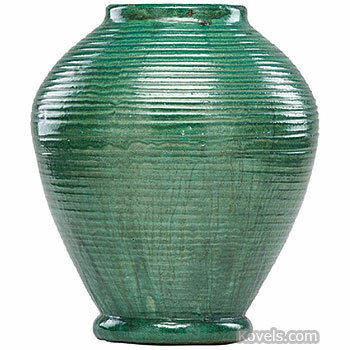 Merrimac Pottery Company was founded by Thomas Nickerson in Newburyport, Massachusetts, in 1902. 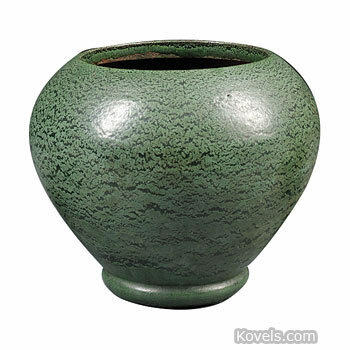 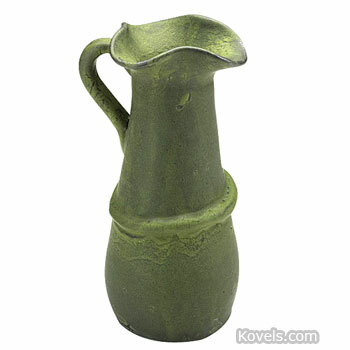 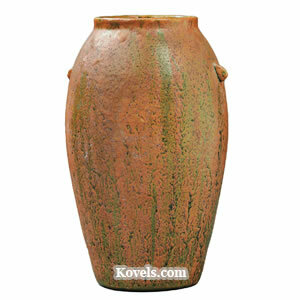 The company made art pottery, garden pottery, and reproductions of Roman pottery. 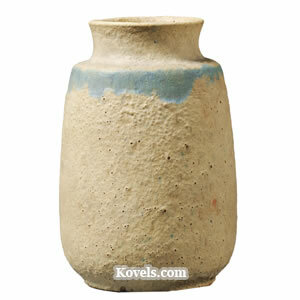 Merrimac was known for its glazes, including luster, crackle, and matte. 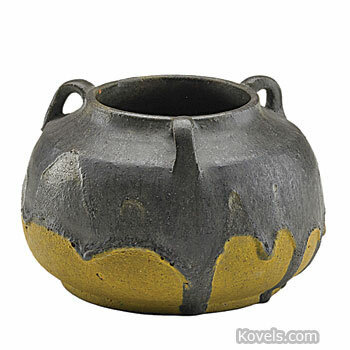 The pottery burned to the ground in 1908.